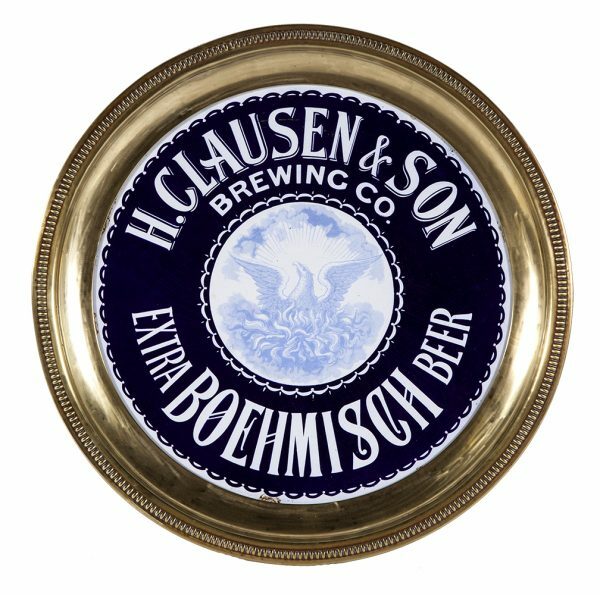 Stunning, large brass rimmed and backed tray w/ enameled porcelain interior advertising H. Clausen & Son Brewing Co. (New York City). 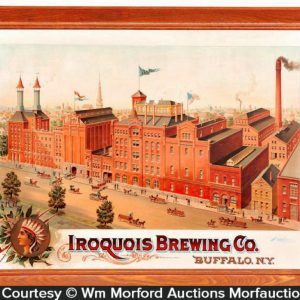 Clean, bright and exceptionally nice appearance w/ beautiful detailing and nice sheen (C. 8.5+), w/ a few fairly minor oxidized wear spots at very outer edges of white border area and a little minor bending to brass rim. 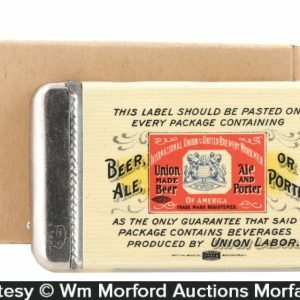 SKU: 92-58. 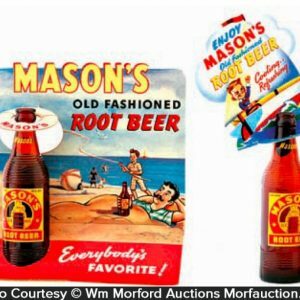 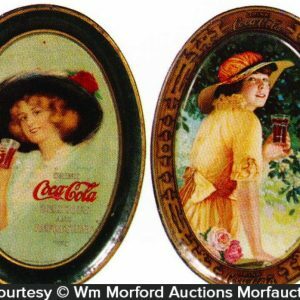 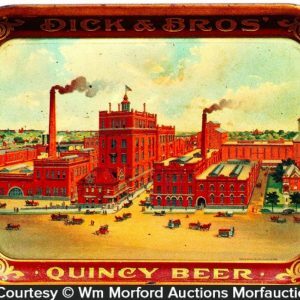 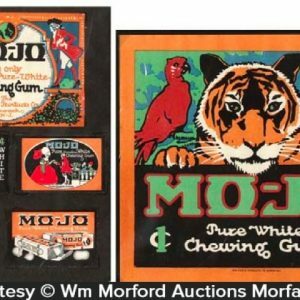 Categories: Antique Beer, Antique Beer Signs, Trays and Art Plates, Vintage Beer Signs. Company/Brand: Boehmisch Beer, Extra Boehmisch Beer, H. Clausen & Son Brewing Co..
Clausen Brewing Co. Enameled Porcelain Tray: Stunning, large brass rimmed and backed tray w/ enameled porcelain interior advertising H. Clausen & Son Brewing Co. (New York City). 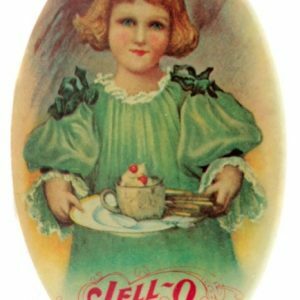 Clean, bright and exceptionally nice appearance w/ beautiful detailing and nice sheen (C. 8.5+), w/ a few fairly minor oxidized wear spots at very outer edges of white border area and a little minor bending to brass rim.